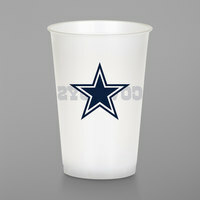 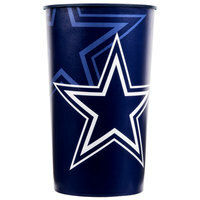 For the next big game, stock up on Dallas Cowboys merchandise to give your establishment some team spirit. 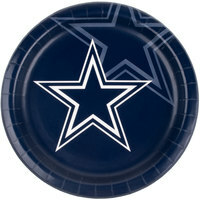 We carry a variety of items that prominently feature the Cowboys logo and team colors, so they are instantly recognizable by fans. 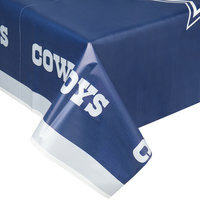 You can choose from paper plates, napkins, plastic cups, and even table covers to get your space ready for game day. 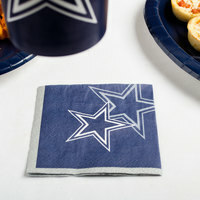 If you’re hosting a tailgate, watching party, or birthday celebration for a Cowboys fan, these products are perfect for you. 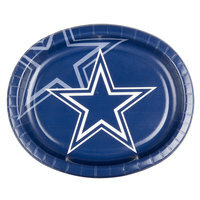 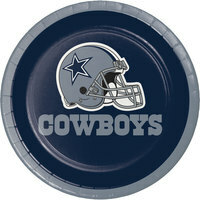 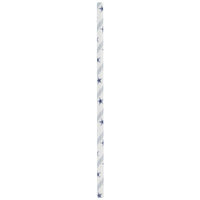 We carry a variety of disposable Cowboys products that are great for serving snacks to your guests. 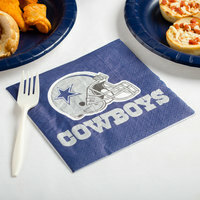 Plus, many of these items can be bought in bulk to prepare for your biggest game day get-togethers.